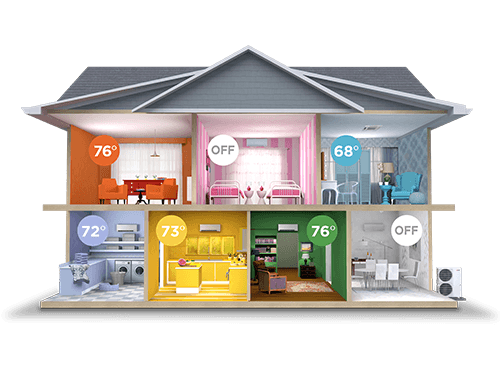 "In warm and sunny California, air conditioning is a necessity"
Air conditioning systems cool the warm air in circulating your space, resulting in comfortable temperatures. 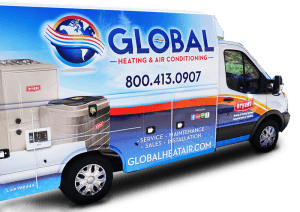 Global Heating & Air Conditioning recommends the ideal unit for your space so you can beat the heat in your home or office. 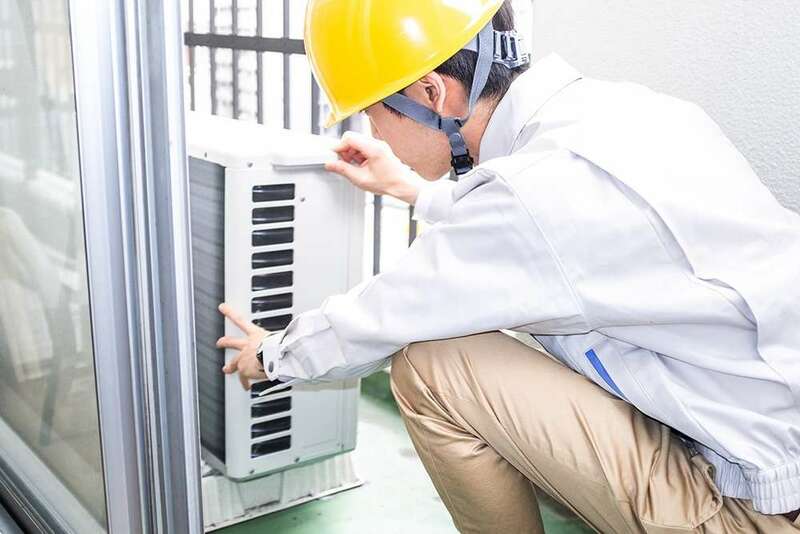 We offer a wide range of air conditioning units and related services. 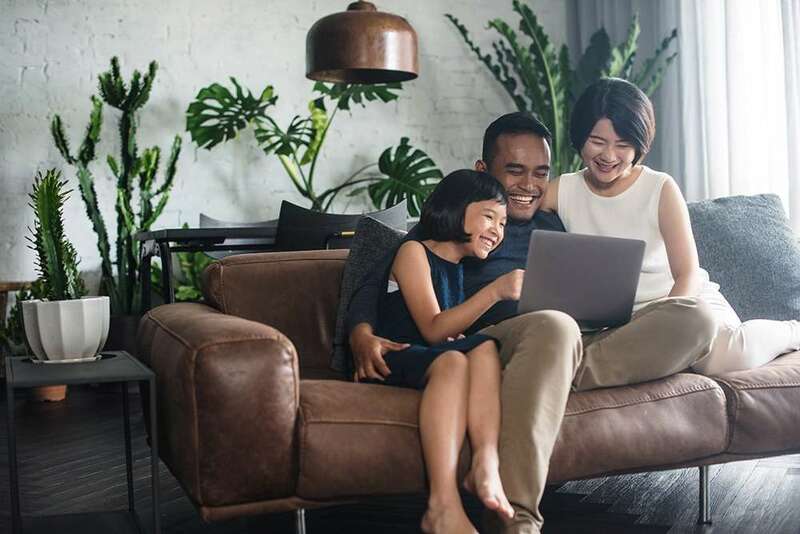 Our technicians are licensed, certified, and up to date with industry advances, resulting in the best possible recommendations for your cooling needs. 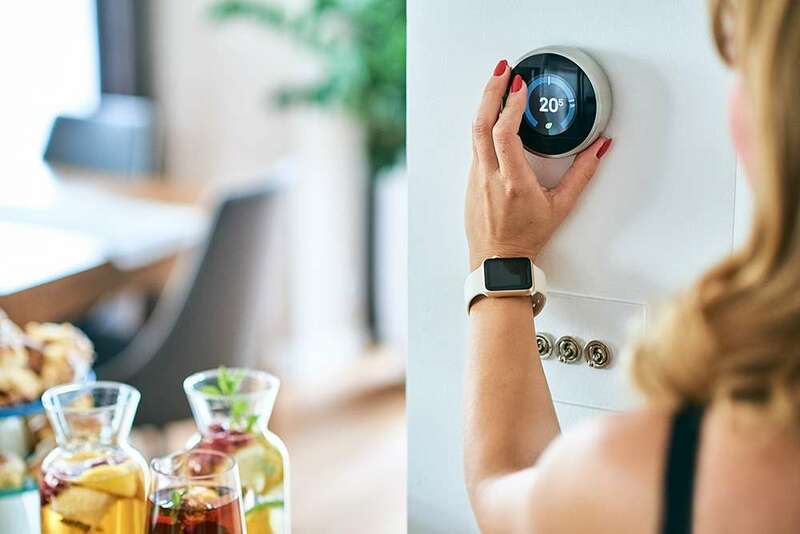 Whether you are interested in a central A/C unit or a ductless air conditioner, we will help you find an energy efficient cooling system that will decrease your bills and increase your comfort. 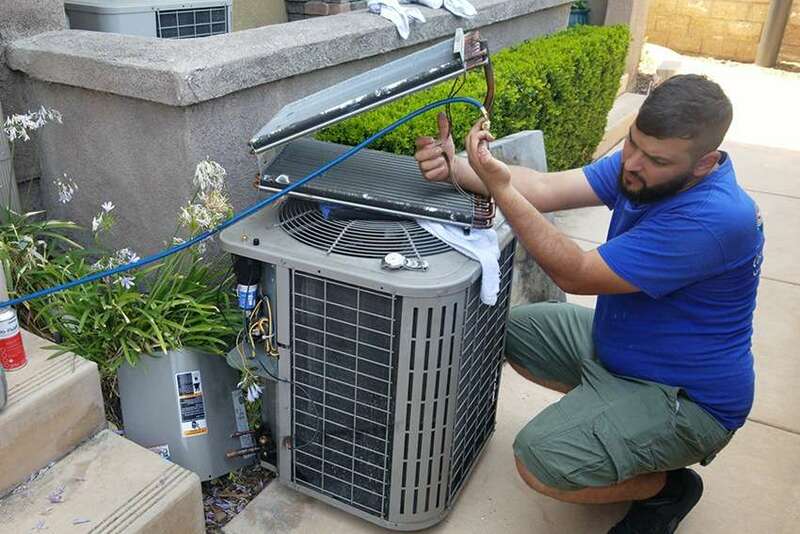 We have more than 25 years of experience installing, repairing, and maintaining air conditioners throughout San Diego county. 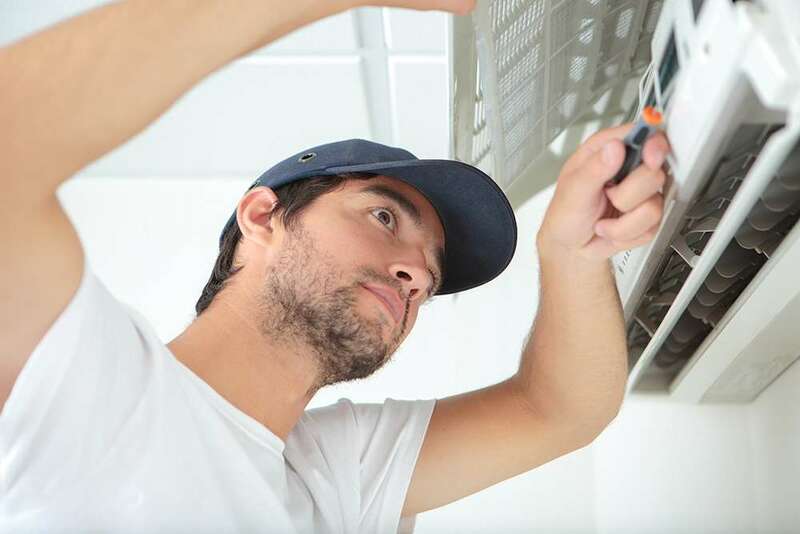 Our technicians install and upkeep your unit, performing necessary repairs as soon as an unexpected issue arises. 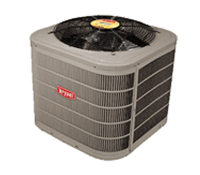 The condenser unit is an HVAC product needed to move and control the refrigerant throughout the system. 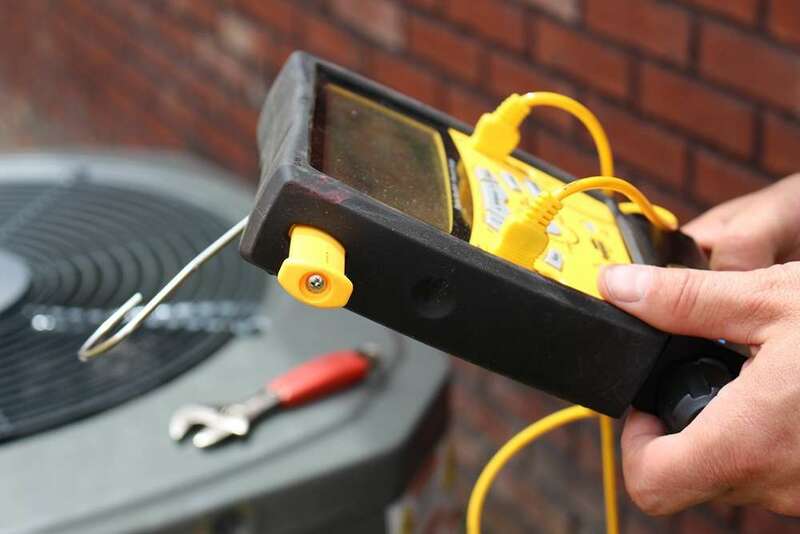 Without a condenser air conditioning, your home or business is not possible. 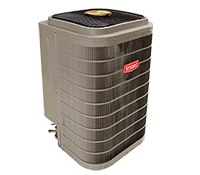 We offer the best, most efficient air conditioning condensers available to keep you cool and save you money. 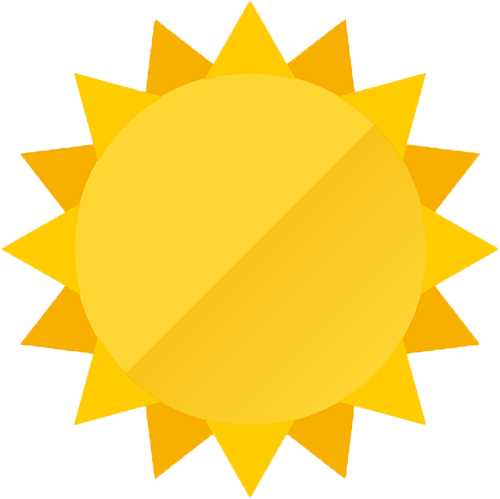 Get More Out of Your AC System!